CSA will now hand over the complete report to the external auditors who will take eight to twelve months to look into the matter to come to the possible conclusion for future discussions. Cricket South Africa (CSA) are finding themselves in a tight spot as they are now liable to heavy loses worth nearly about Rs 180 million (US$14.16 million approximately), as per some reports by ESPN cricinfo. The debt amount is a considerable one as the board organizing the whole contest would have lost nearly somewhat half the US$25 millions amount of money more had the league gone ahead as per scheduled. These details came into notice in the meeting that was held after the initial internal investigation conducted to inspect the reasons for the delay to start of the tournament. 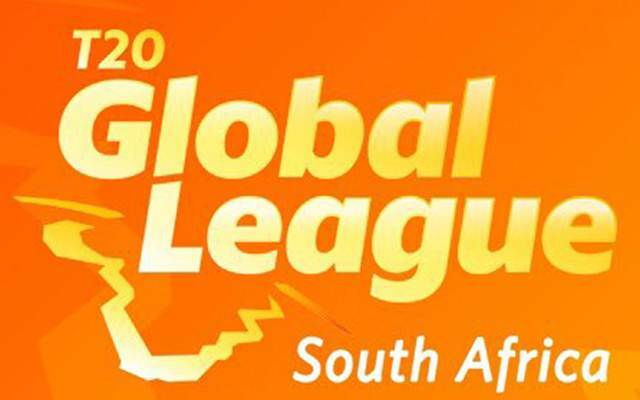 Limited amounts have been kept by the CSA to ensure the payments paid to players participating in the T20 Global League which will be instigated in three instalments and to reimburse 60% of their contractual fees for the whole tournament. However, the organisation have enough reserve funds worth Rs 500 million (US$39.34 million approx) to handle all the financial situations in a healthy manner. In the Special Board of Directors Meeting, the South African board also clarified their point of view on the losses incurred and their liability over them. The internal investigation carried out to look into the current matter revealed that there were “pervasive governance lapses” surrounding the league. It also ensured all the monetary transactions are properly being accounted and managed. Furthermore, the inspection stated that there are no irregularities or financial mismanagement on part of the organization conducting the Global League. CSA will now hand over the complete report to the external auditors who will take eight to twelve months to look into the matter to come to the possible conclusion for future discussions. The board has a lot of work to do including the planning work for hosting a remodeled Global T20 League by mid-February possibly. It will also work out the layouts for the stake of all its shareholders and their future involvements with this tournament.